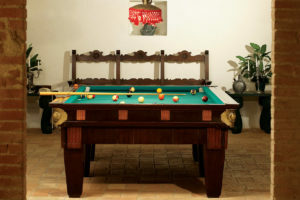 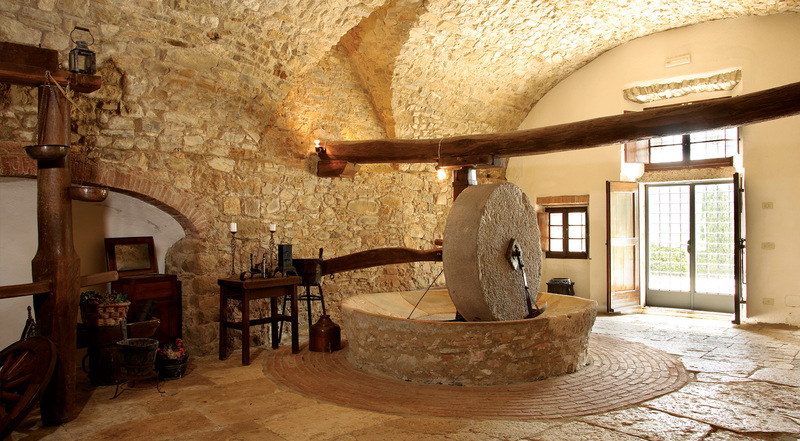 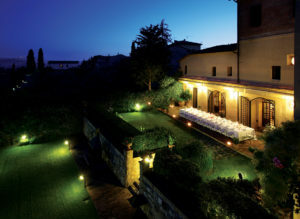 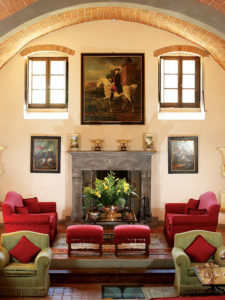 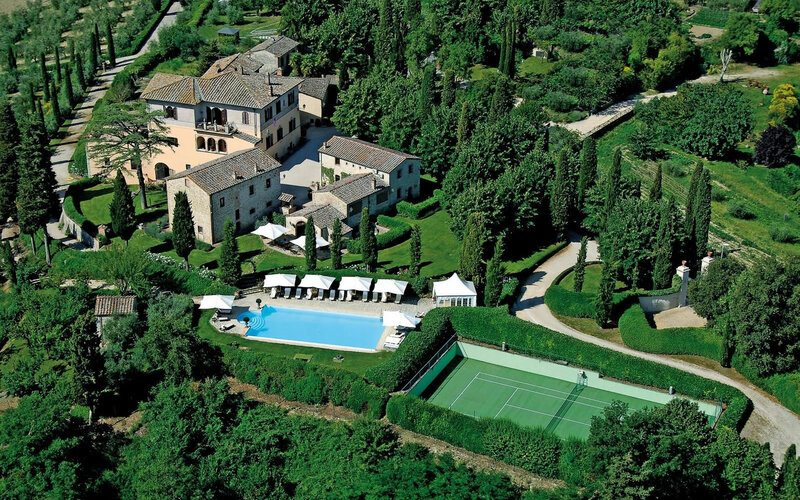 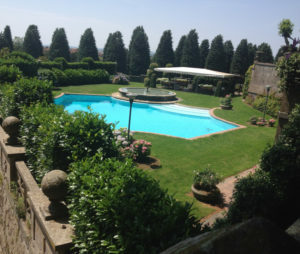 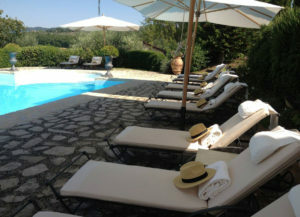 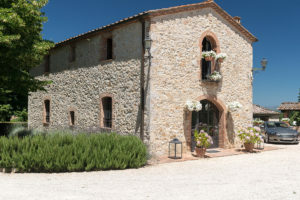 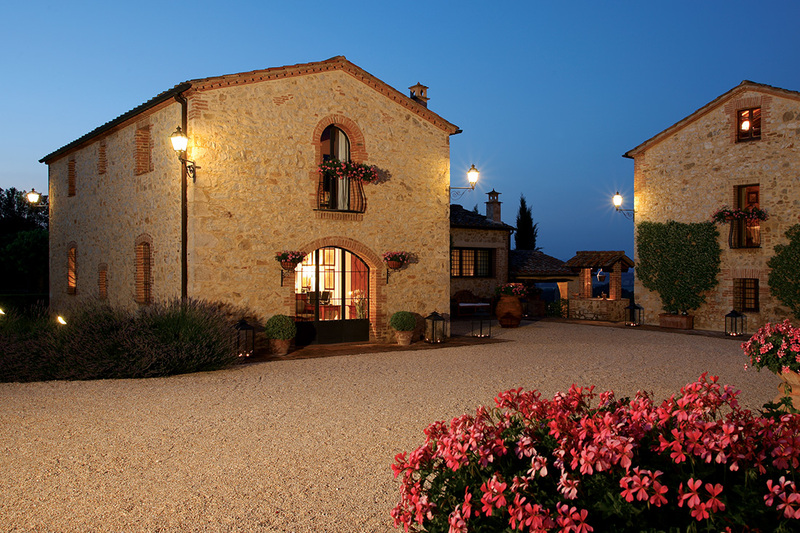 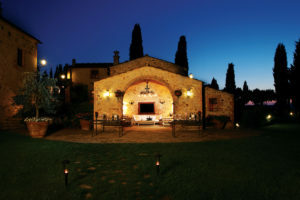 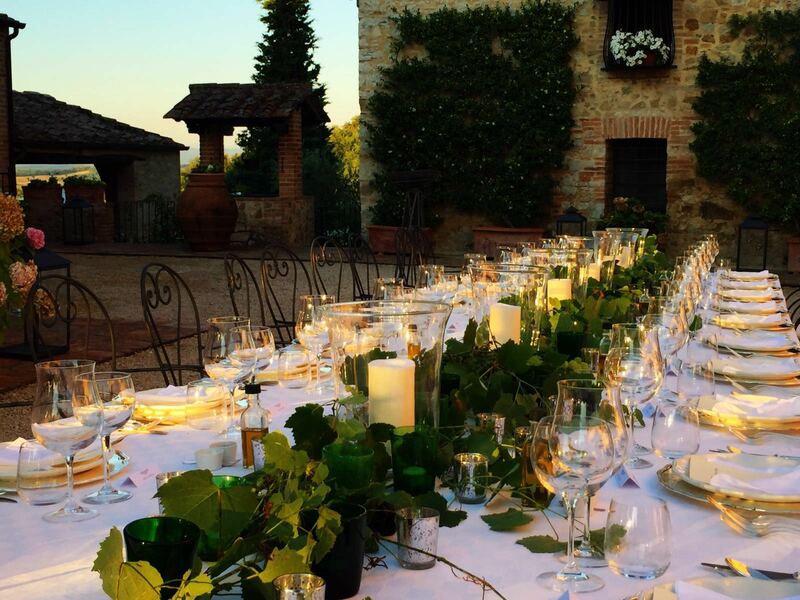 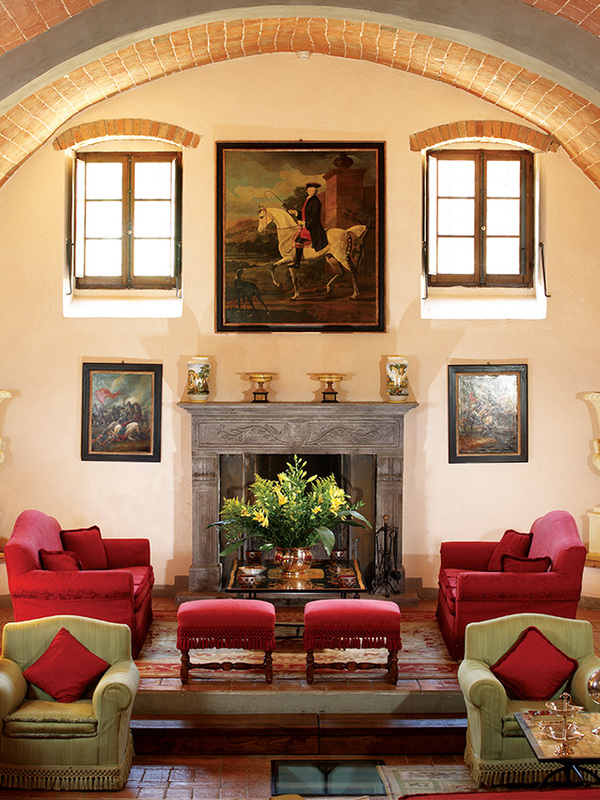 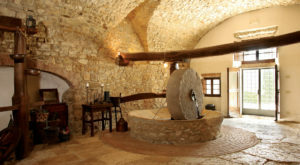 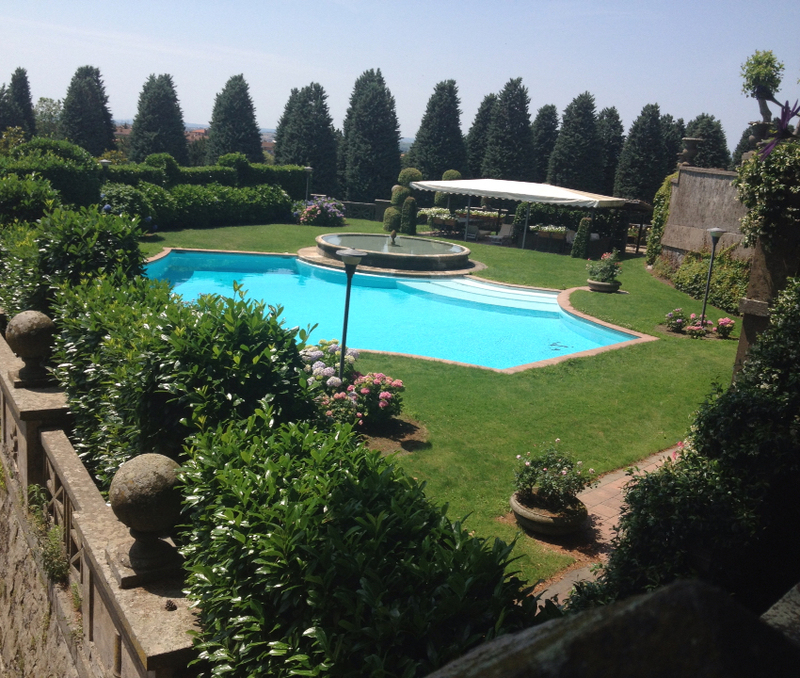 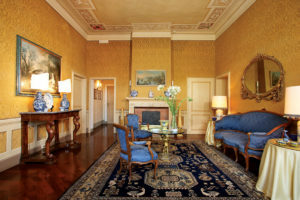 Luxury villa rentals in tuscany? 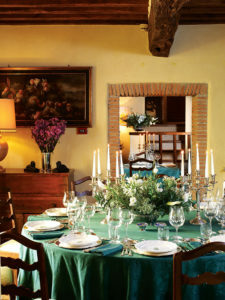 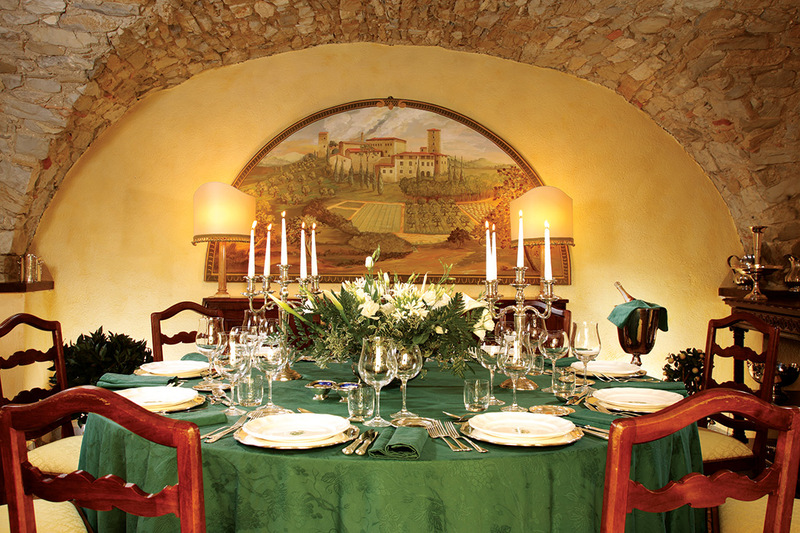 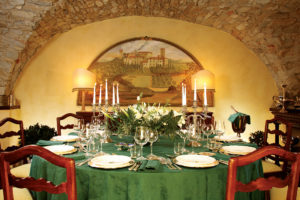 Villa Collalto, ideal for vacation rentals and Exclusive amenities tuscany, is located in the heart of the green Tuscany countryside between Siena and Florence, and is the perfect place for our luxury vacation rentals . One of the most beautiful luxury villa rentals in Tuscany, it has 18 comfortable bedrooms all elegantly furnished, each one with different colors and decorations and all with en-suite bathrooms, air conditioning, safe and satellite TV. 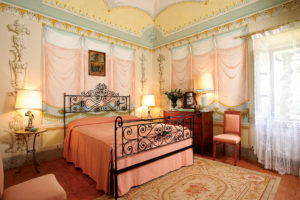 In the main house, perfect for our vacation rentals tuscany, there are 13 bedrooms, including: one single room, two rooms with twin beds, seven double rooms and three suites elegantly decorated with beautiful colors. 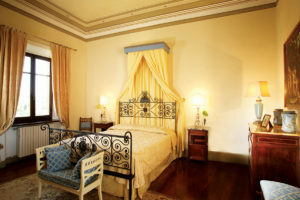 In the annex, on the first floor there are two double rooms while on the ground floor there is a beautiful suite with small lounge and a nice room with a double bed. 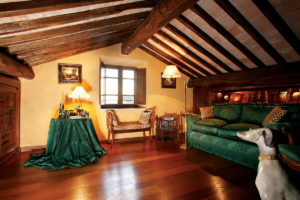 It is also possible to rent the private apartment of the owners, called the Countess flat, where you find a living room, a small kitchen, two lovely bedrooms and two bathrooms with Jacuzzi tubs. 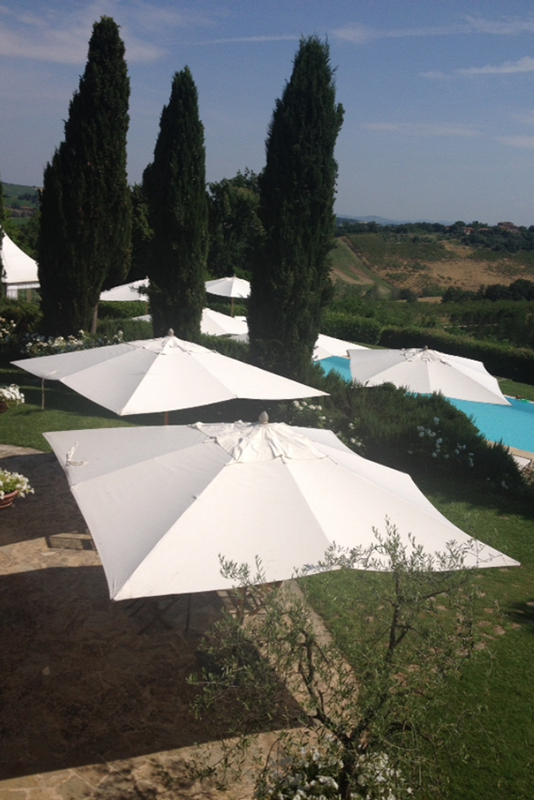 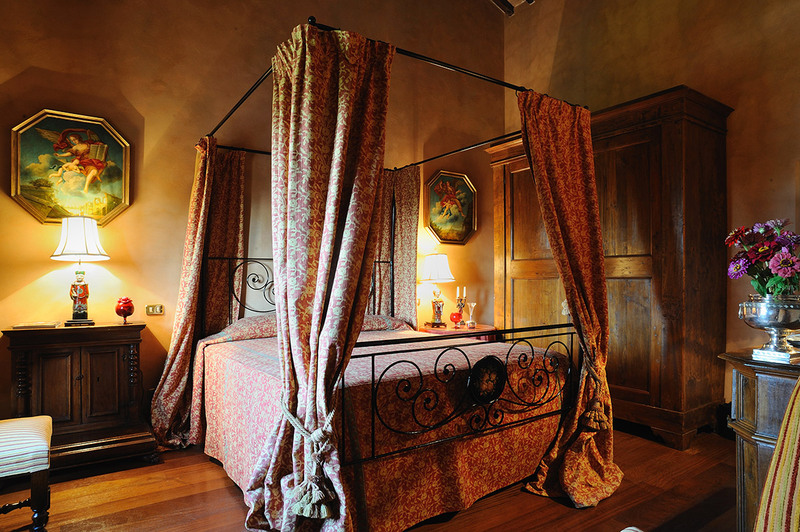 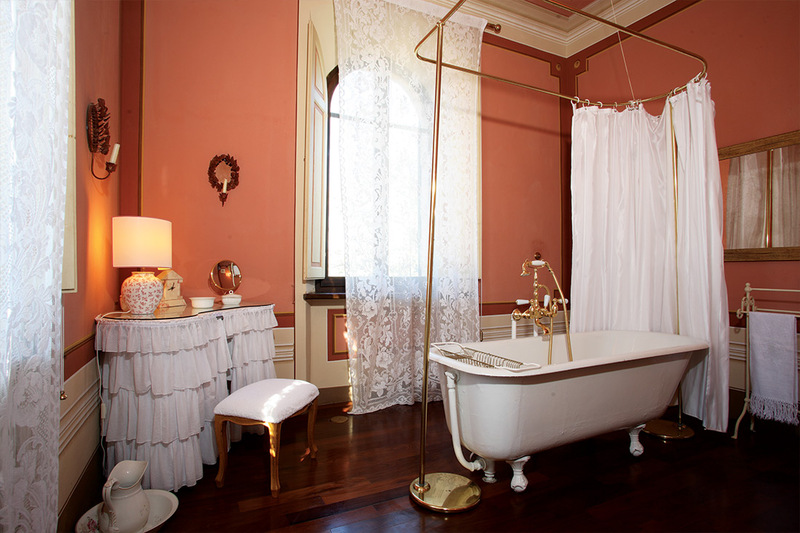 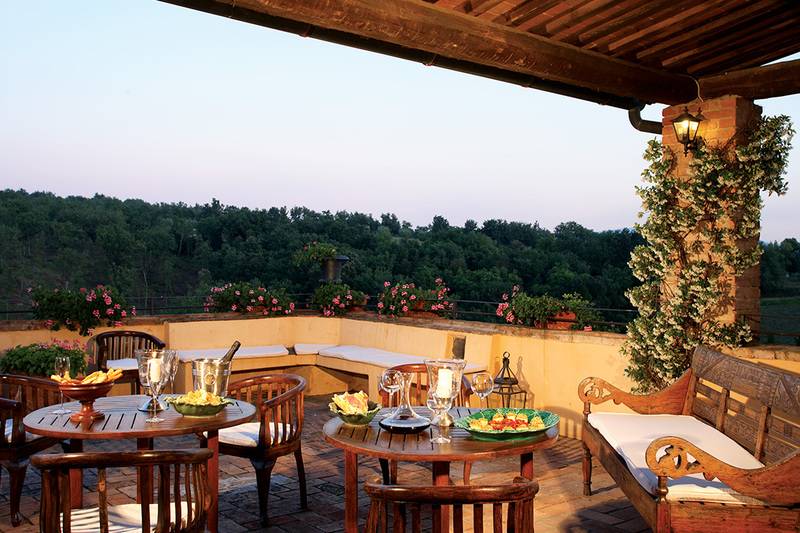 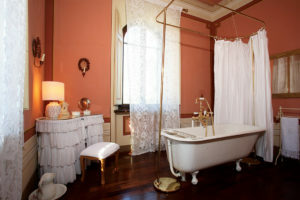 All the rooms have a beautiful view overlooking the Tuscan countryside. 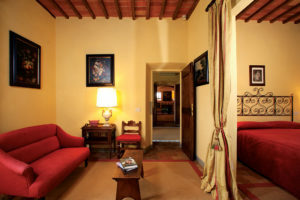 The elegant interiors of this luxury villa rentals are the sublime combination of old and new in a luxurious, secluded setting that makes Villa Collalto a unique holiday villa.